School Mass will on Friday, March 13th. On Mass days the bell rings at 8:45am. 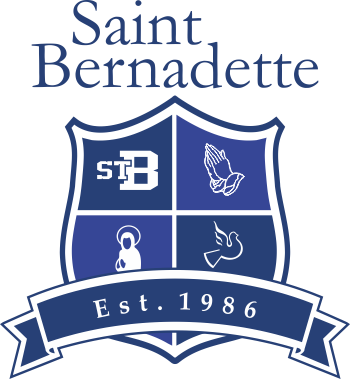 If your child is late for school on a Mass day please bring him or her to the school first to sign in at the school office. Students must be in full school uniform. Re-registration packages will be sent home on Thursday, March 12th. Please ensure that when you are re-registrating your child(ren) that all forms have been completed and all cheques submitted. If you are registrating your child for Kindergarten please ensure that all documentation is included, we will not be accepting any packages with missing documentation. If your child(ren) will not be returning for the upcoming school year please inform in the office in writing at your earliest convenience, as we have families on the wait list. Re-registration dates are April 10th 3:15-8:00 or April 12th 9:00-1:00. Packages will not be accepted prior to these dates.